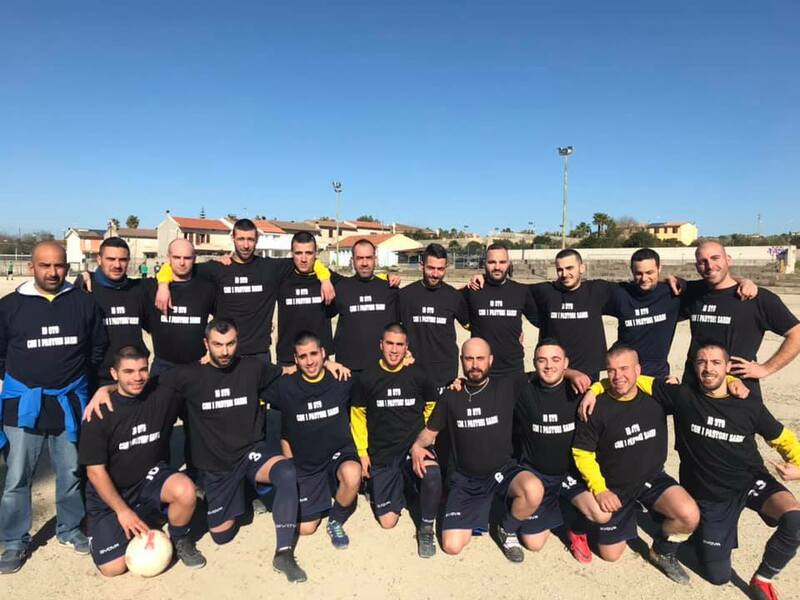 La squadra di calcio dell’Atletico Ploaghe, in provincia di Sassari, che nella stagione 2018-2019 partecipa al campionato di Seconda categoria. Thanks for your post. Things i want to comment on is the fact that while searching for a fantastic internet electronics shop, locate a internet site along with entire information about critical indicators including the level of privacy statement, safety measures information, any payment methods, and various conditions plus guidelines. Continually make time to browse the aid in addition to Commonly asked questions areas to secure a superior notion of how a store functions, whatever they can do for you personally, and just how you’ll be able to use the characteristics.